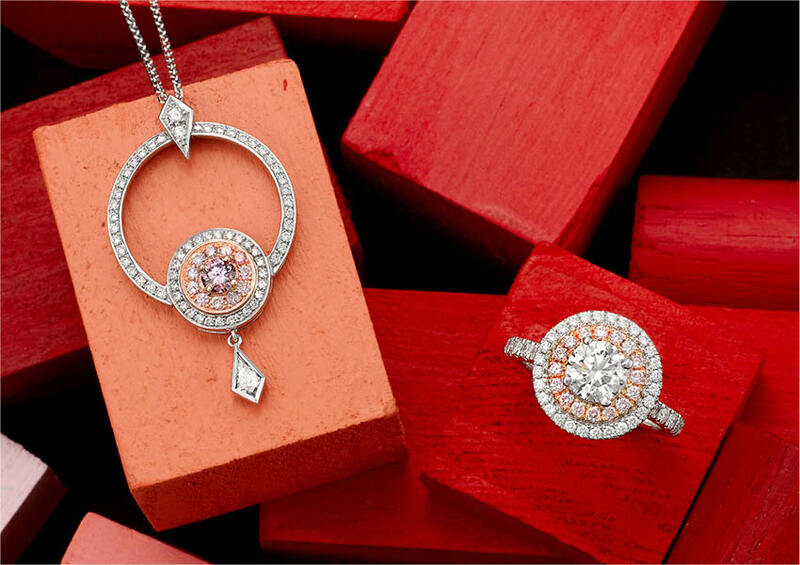 Celebrated for their exquisite beauty and unique colour, Argyle Pink Diamonds are one of the worlds most sought after stones. 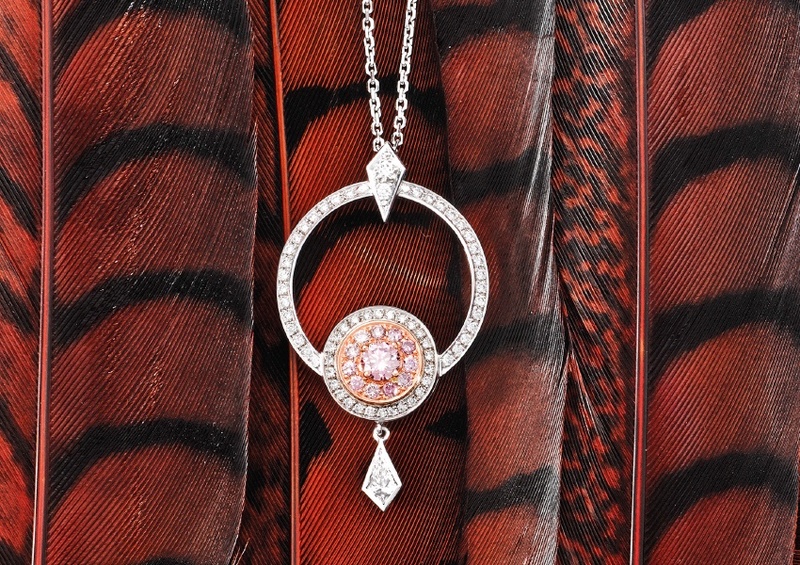 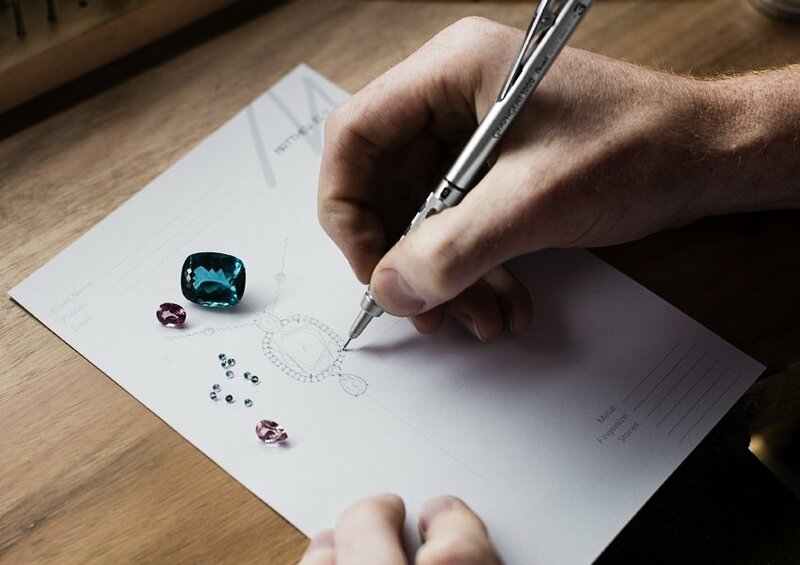 Australia’s production of Argyle Pink Diamonds is unmatched both in quantity and quality and we are truly honoured to be able to incorporate these sensational natural wonders in a selection of our jewellery. 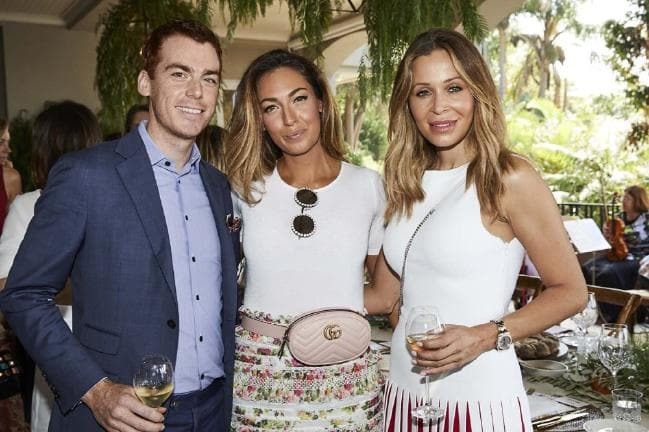 Celebrating our second year of involvement with this wonderful charity, we had the opportunity to support the Royal Hospital For Women at the Public House Group’s 2018 Ladies Luncheon at Bistro Moncur in Woollahra. 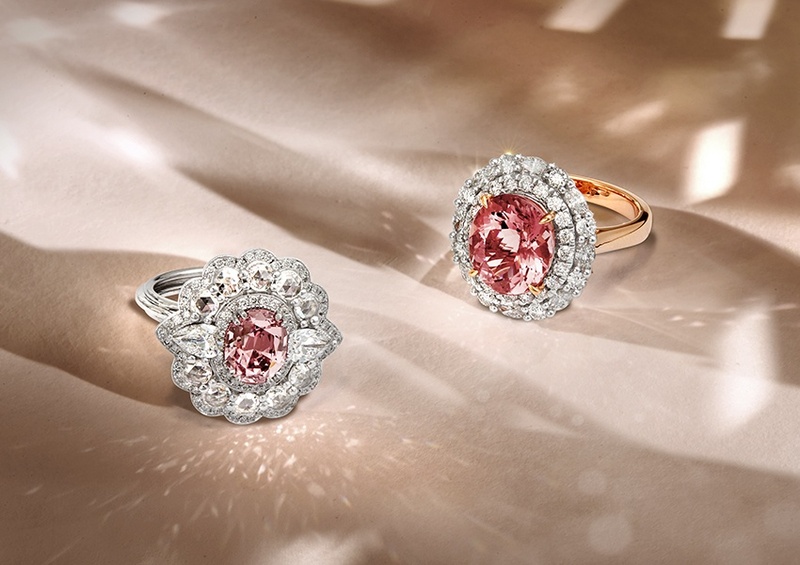 Fine rose and deep pink gemstones are still the most requested and popular coloured gemstones this season. 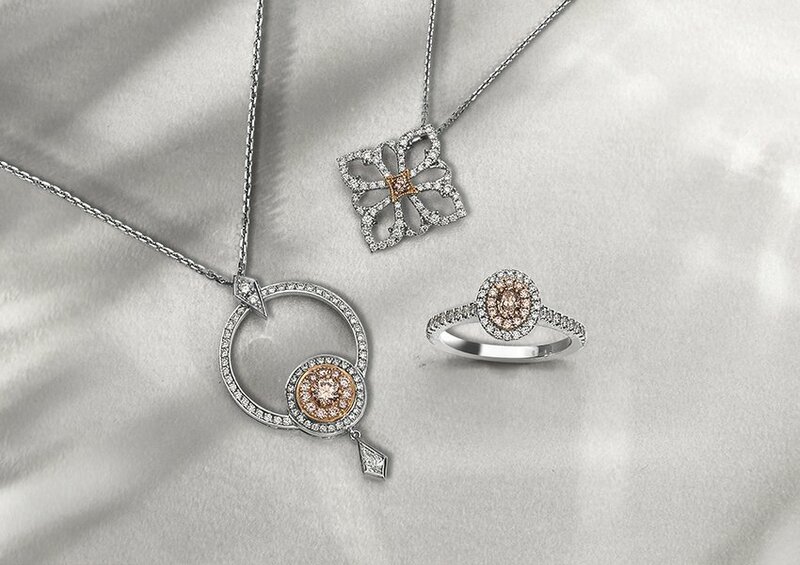 Flattering on any skin tone and available in large flawlessly cut gems, pink garnet and morganite are boutique favourites at Matthew Ely. 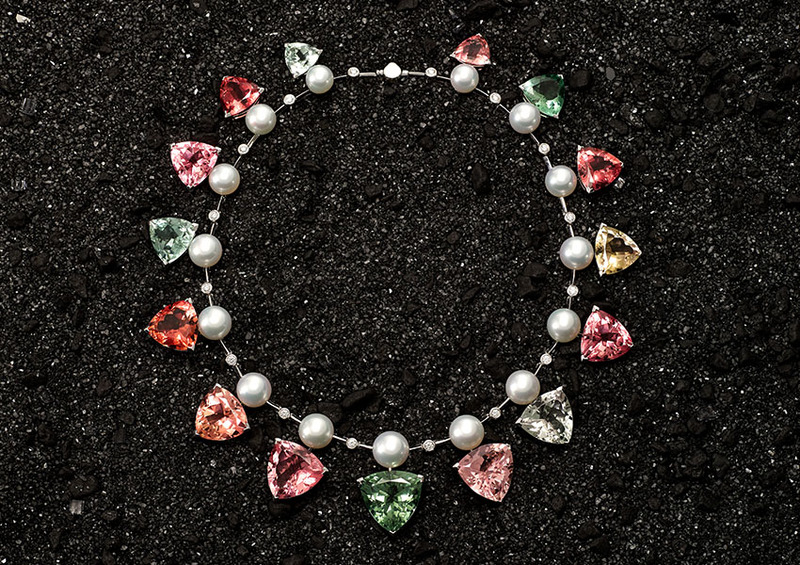 Exuding elegance and eternal simplicity, the classic pearl has undergone a modern resurgence to transcend timeless sophistication and assert its rightful place in the spotlight. 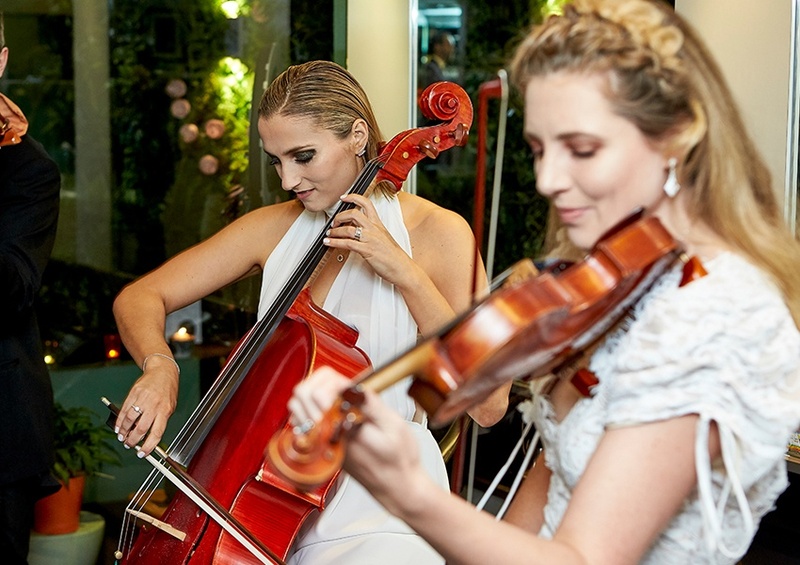 We recently had the pleasure of collaborating with the incredibly talented team at The Murphy Gozzard Hair Community, where they hosted a sensational event held in their chic Paddington salon. 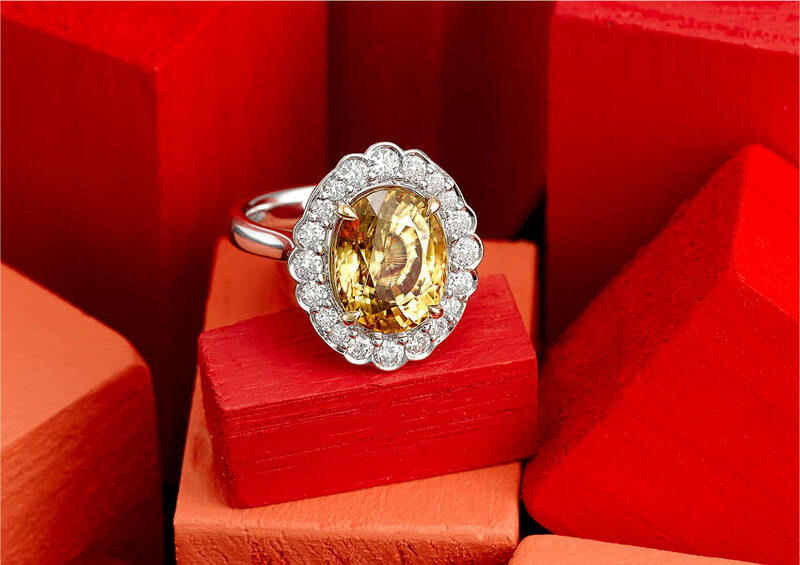 This Chinese New Year, make sure you have the right pieces to create a bold and dramatic look as you celebrate the Year of the Dog. 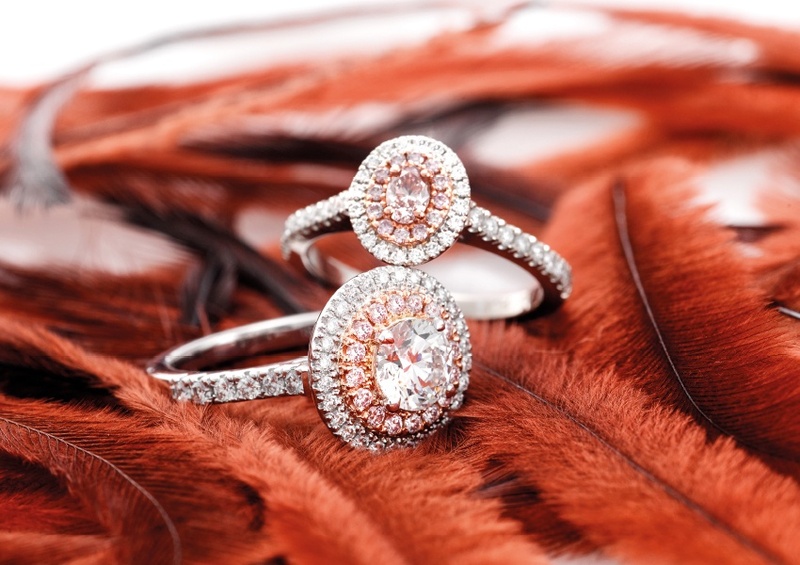 With a rich history and an exquisite lustre, Zircon is an underrated stone that rivals the brilliance and beauty of any Diamond. 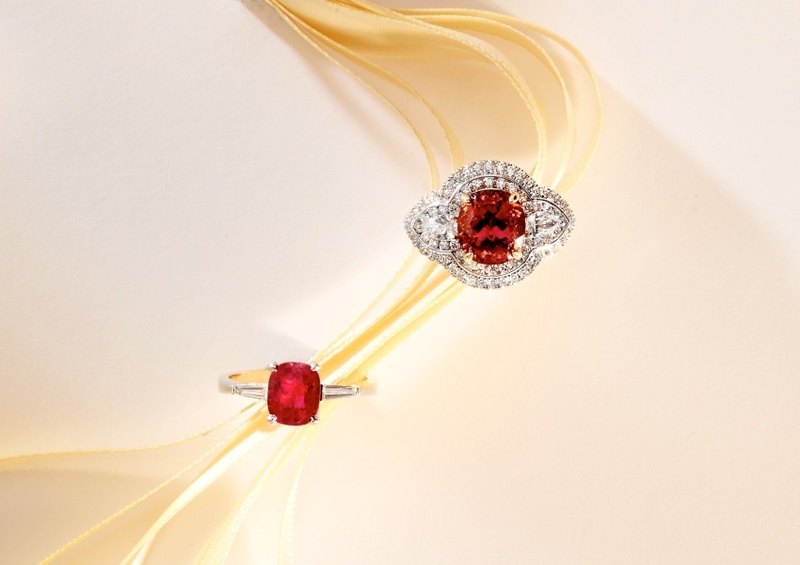 If you’re looking for an opulent gem to add to your jewellery collection, look no further than the Ruby. 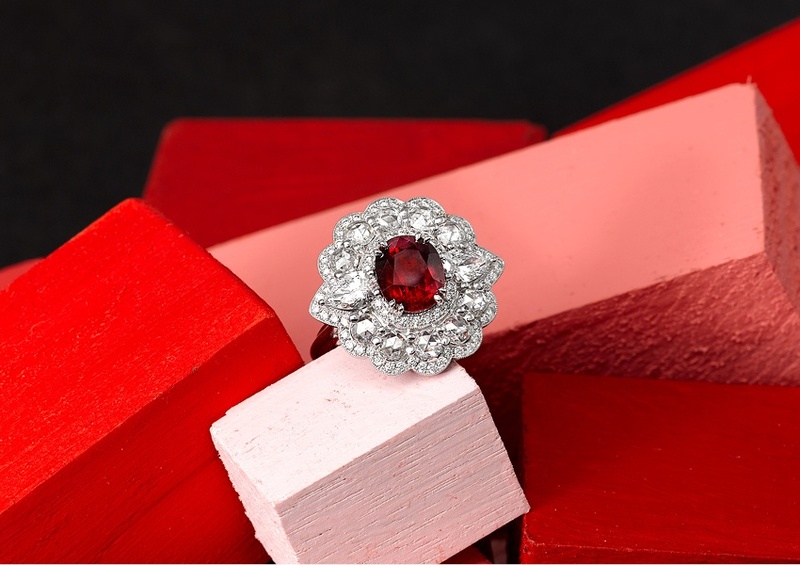 Sophisticated and elegant, the rich Ruby makes a powerful statement. 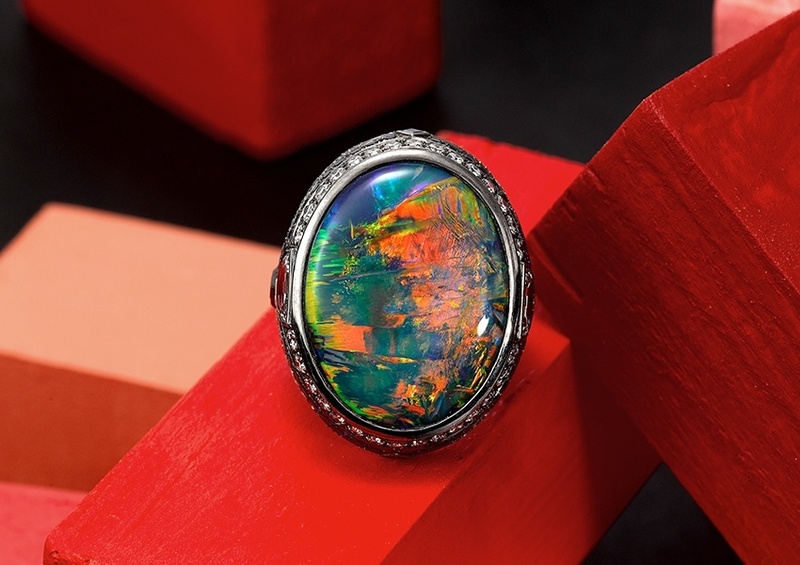 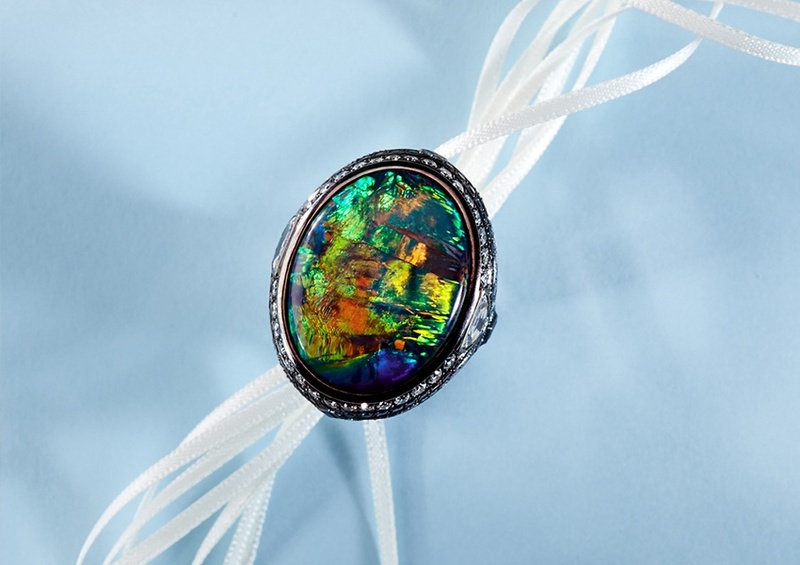 Renowned for their exquisite uniqueness and vivid colouration, Opals exude a timeless elegance as one of the world’s most ancient precious stones. 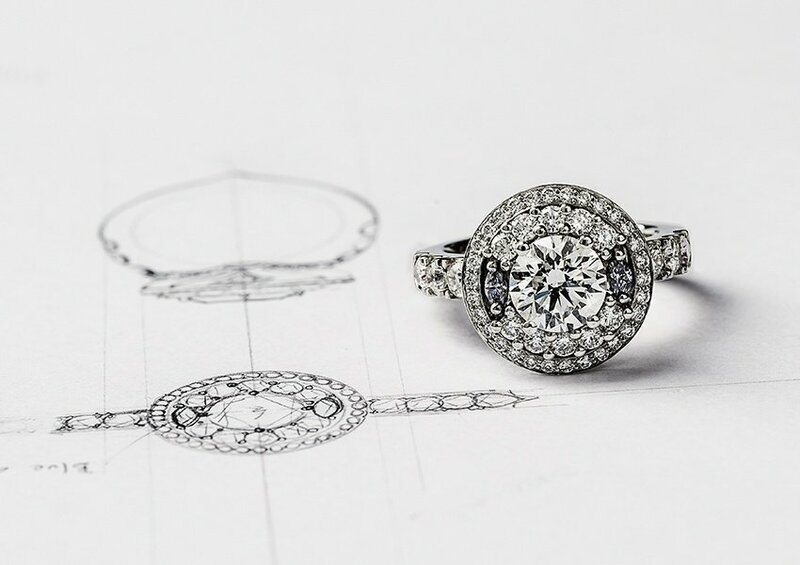 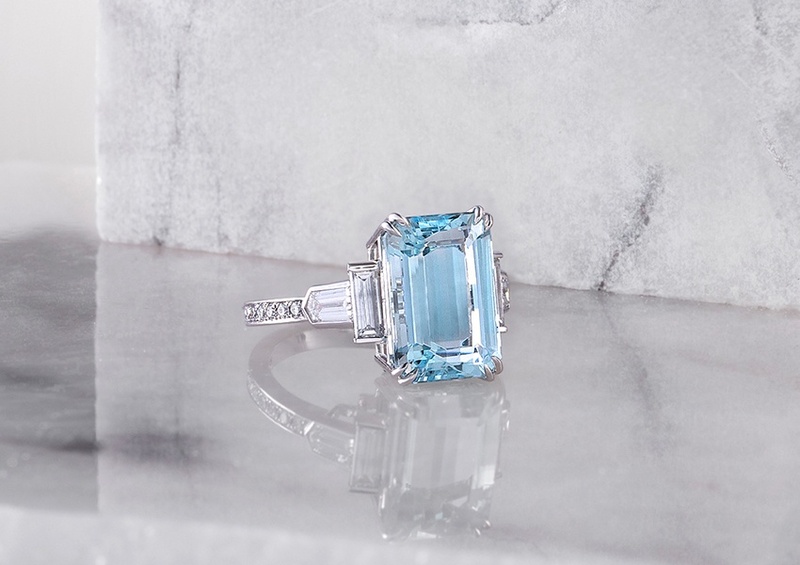 Born from a desire to create a ring with rare and astonishing Argyle diamonds, we are proud to introduce our breathtaking Aurora Dress Ring, an amalgamation of elegance, grandeur and contemporary flair. 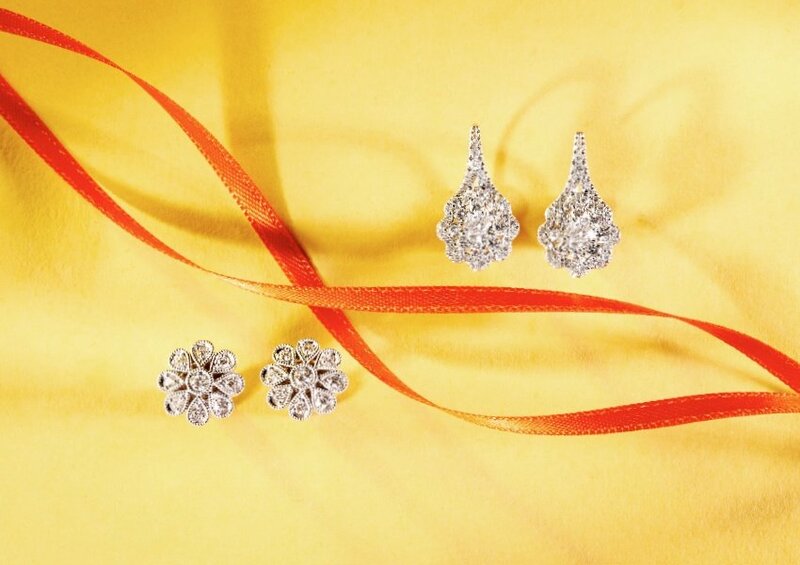 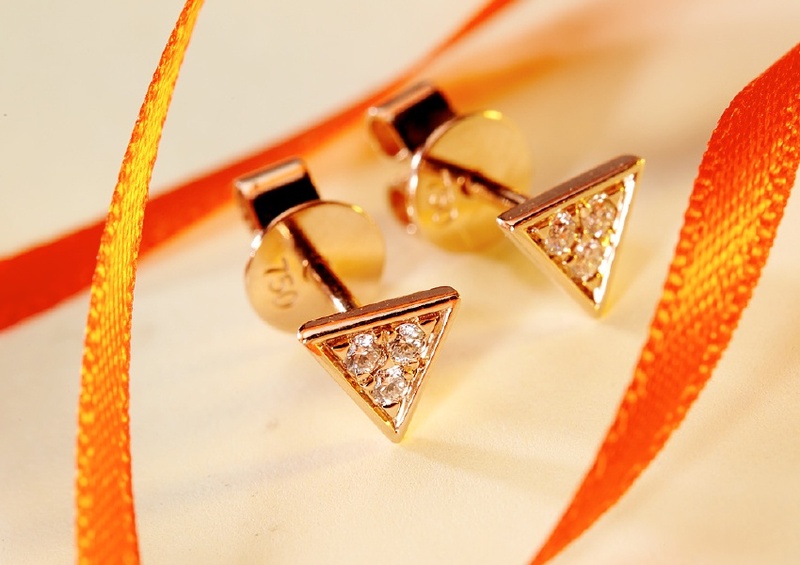 Earrings are the truly timeless gift that any jewellery lover will adore unwrapping this holiday season. 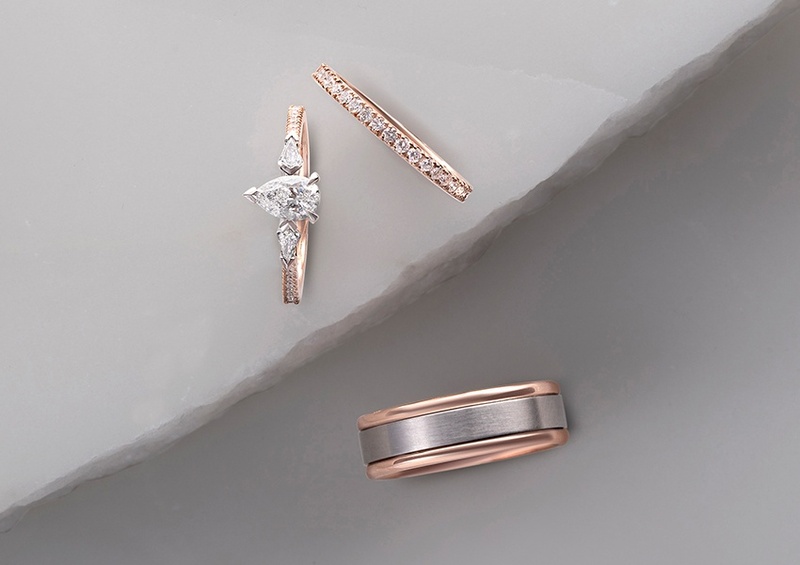 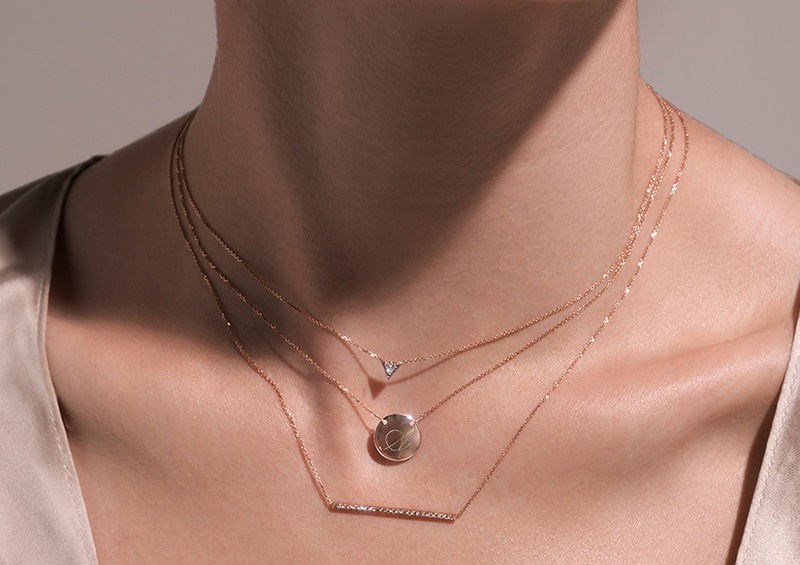 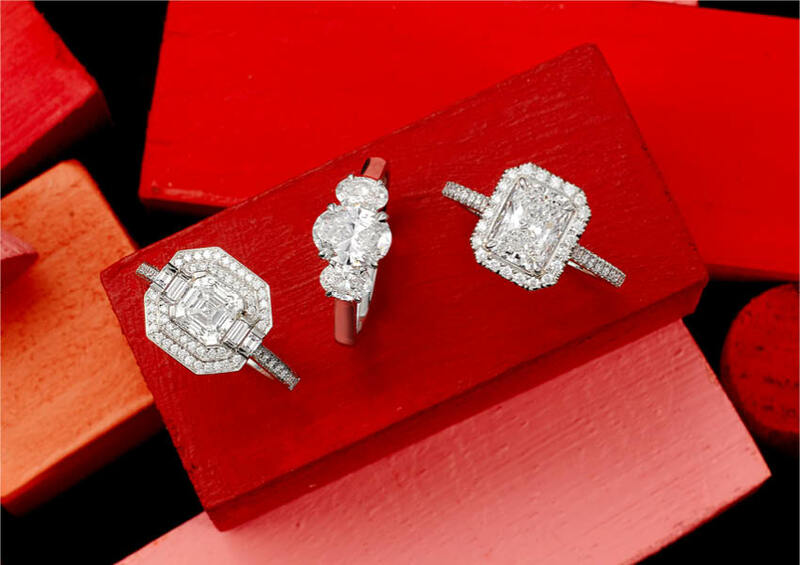 Whether you’re looking for something simple or bold, there are an abundance of beautiful pieces to consider for either treating yourself or surprising a special someone this holiday season. 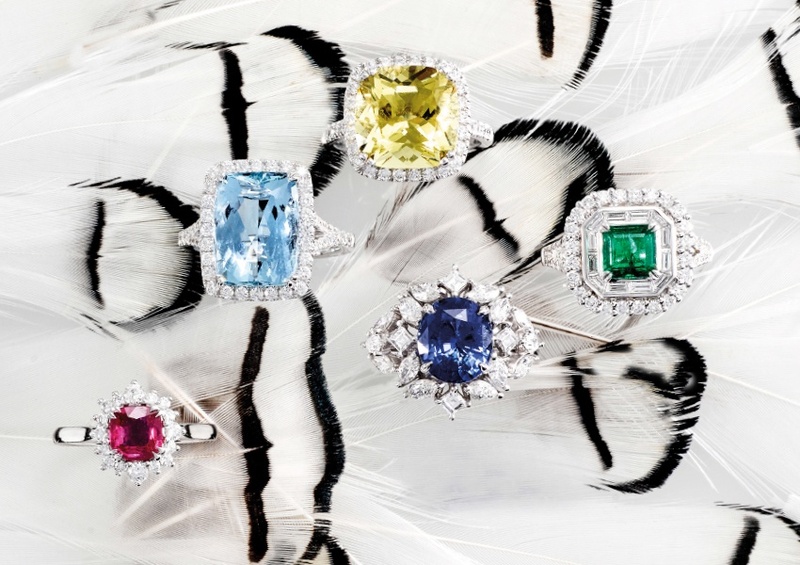 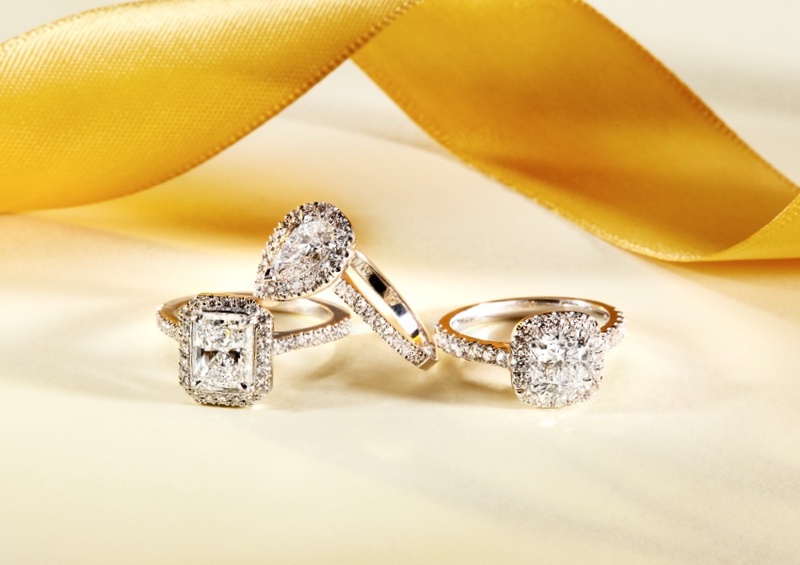 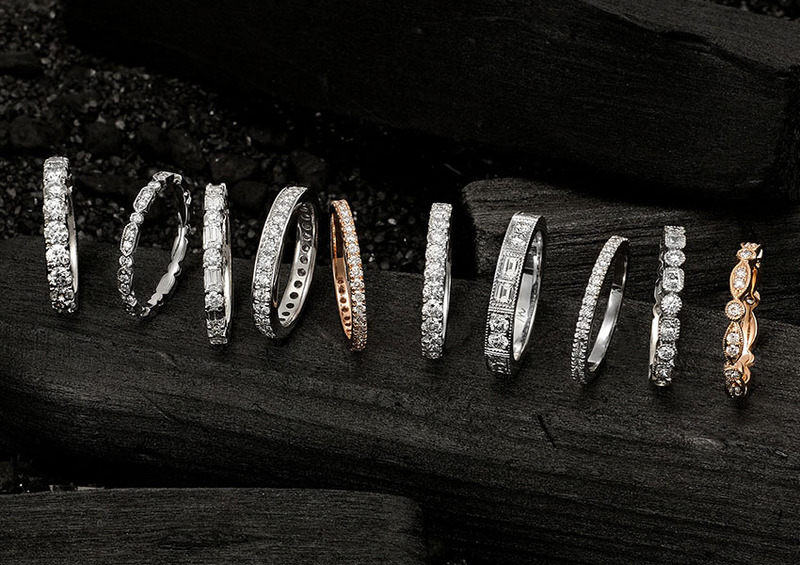 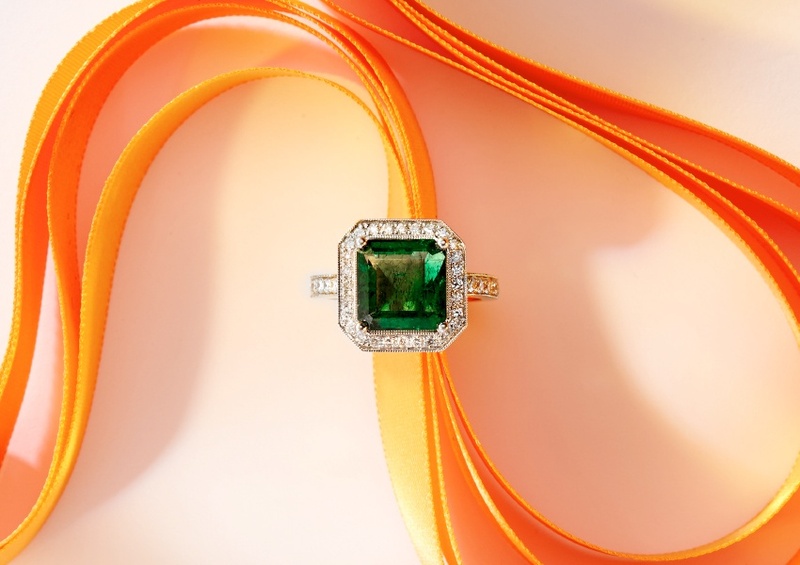 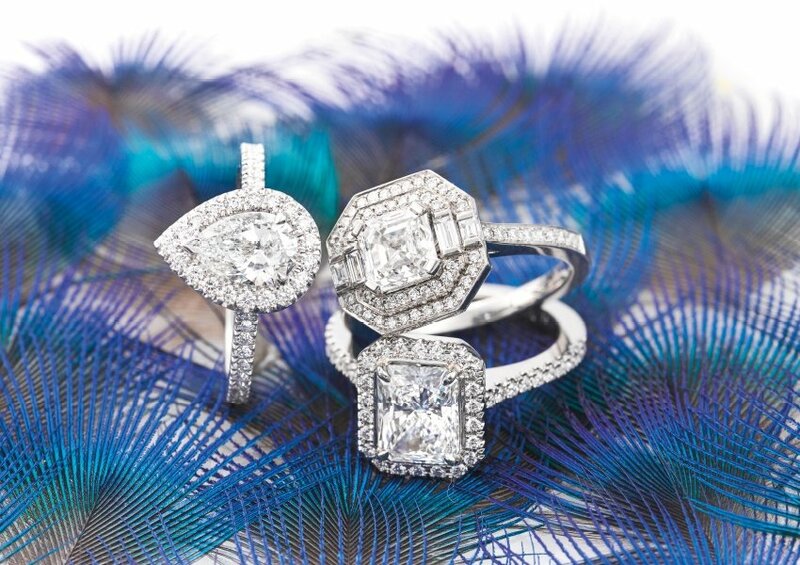 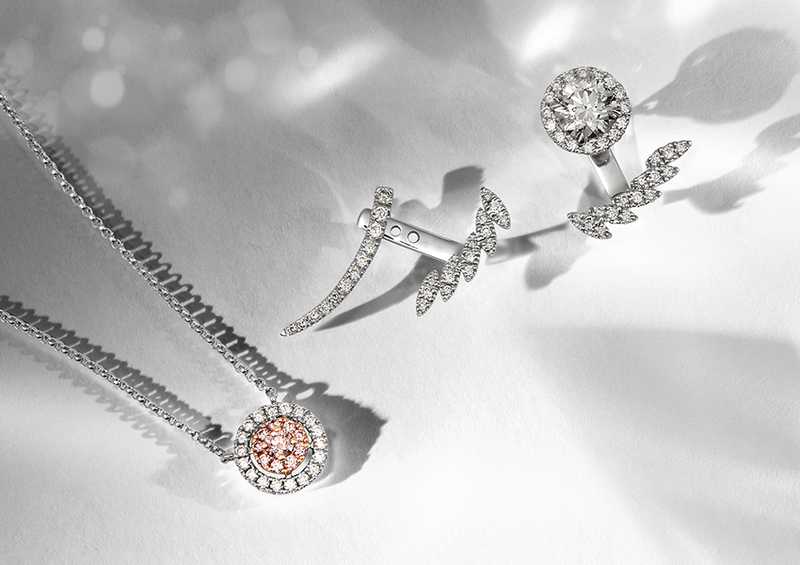 Dazzle with pure elegance this holiday season by wearing some of the world’s most sought after gems. 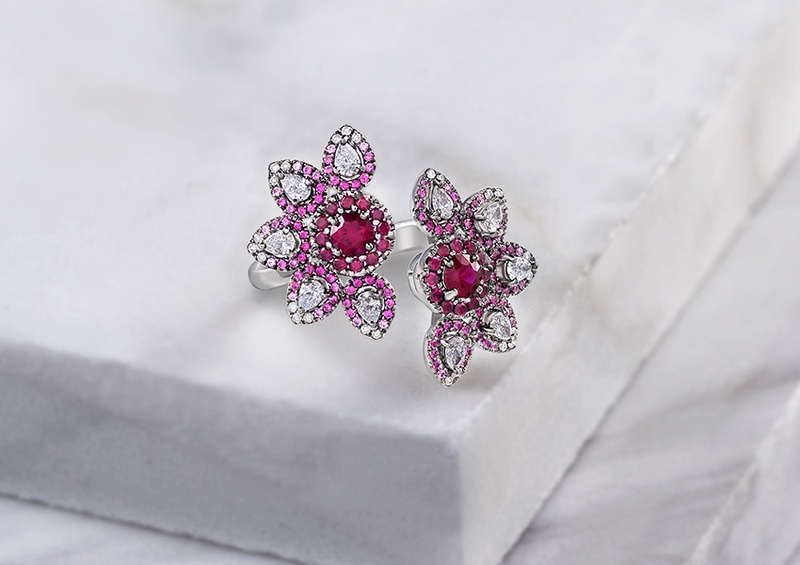 These vivid and colourful precious stones are an unrivalled means of ensuring that you occupy the spotlight at every occasion. 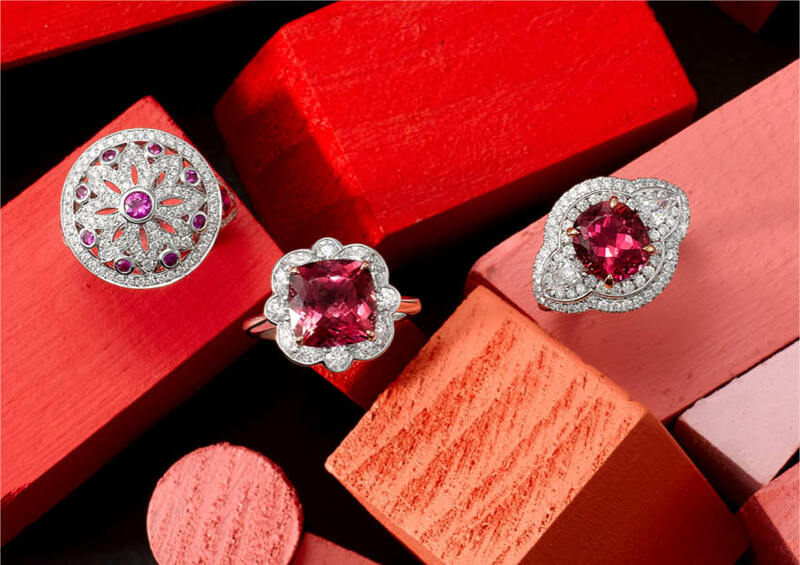 Valued for their exquisite beauty and ability to exude timeless grace, Argyle Pink Diamonds, found only in Australia are among the most sought after gemstones in the world. 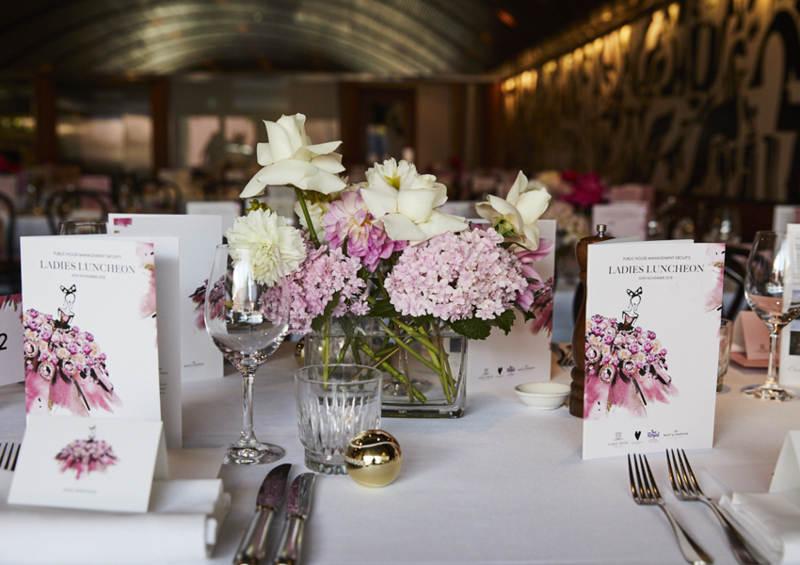 This year we were delighted to have the opportunity to support the Royal Hopsital For Women at the Public House Group's 2017 Ladies Luncheon at Bistro Moncur in Woollahra. 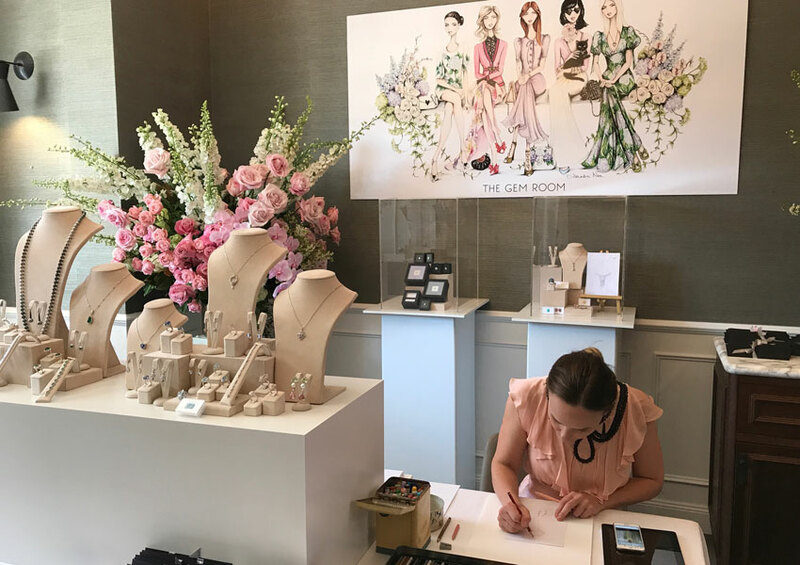 We are delighted to be collaborating with the McGrath Foundation again this year to raise proceeds for Breast Cancer Awareness and Research. 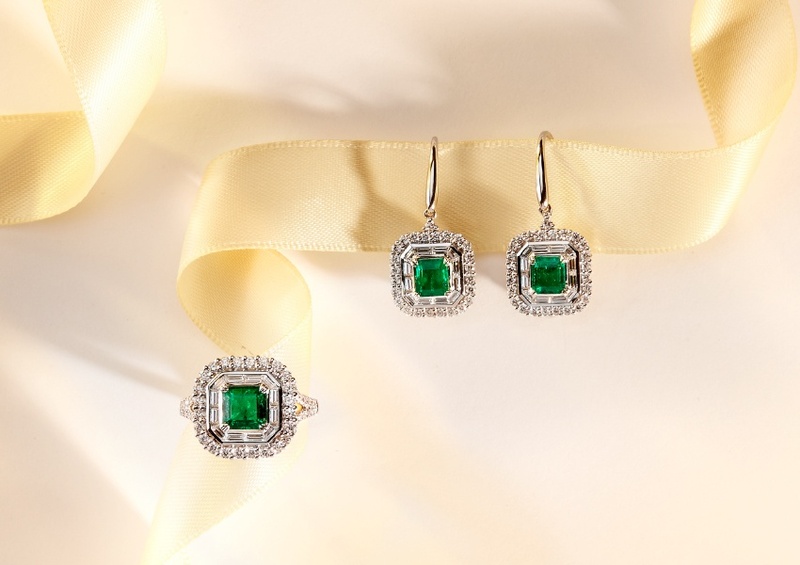 With racing season just around the corner, it's time to start thinking about finding the perfect jewellery to complement your outfit and make a dramatic statement. 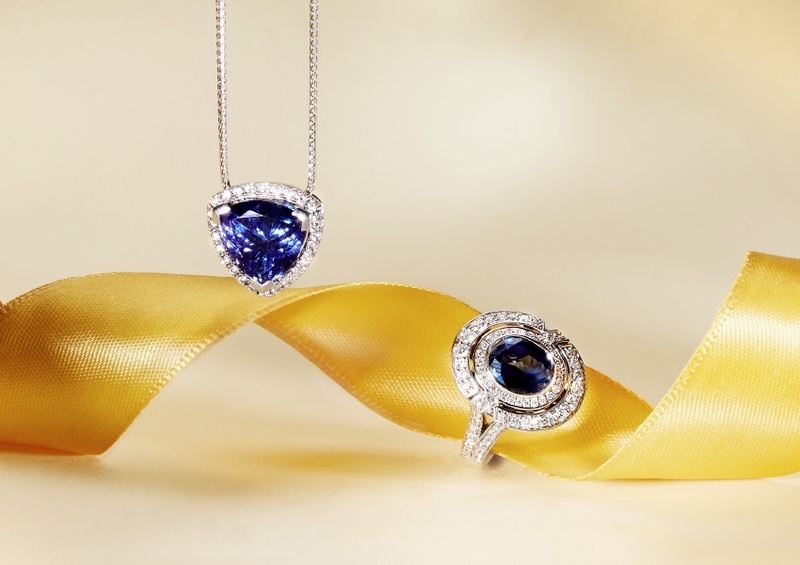 Striking and elegant, blue toned jewellery is a divine way to incorporate additional colour into your collection. 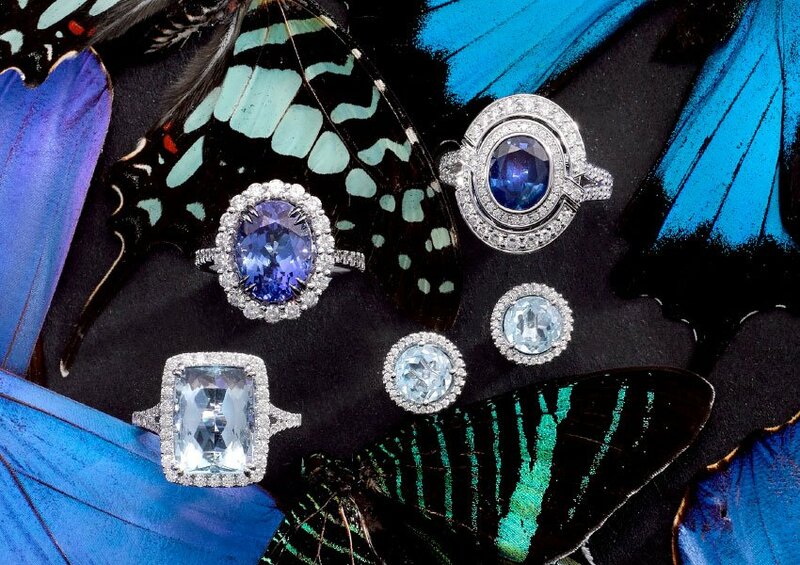 There are several different blue gemstones avaliable, each with a distinct tone and sense of character. 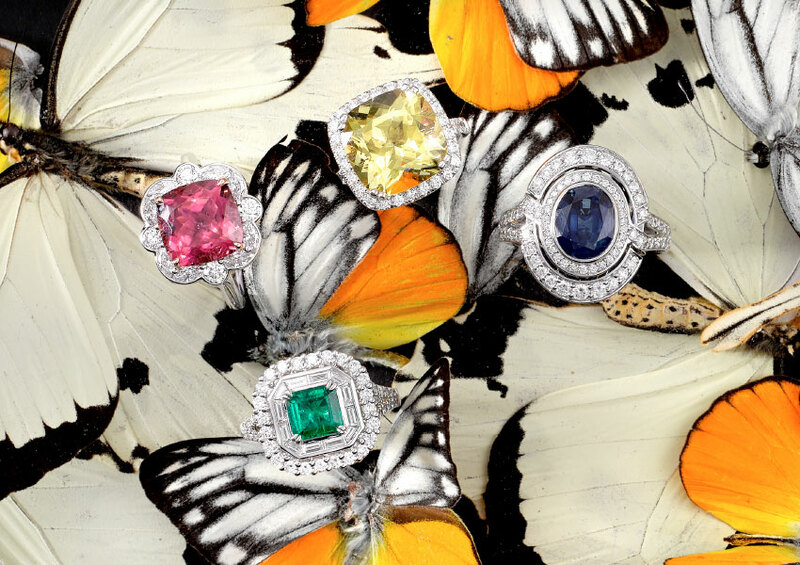 As we transition from winter to spring, it's the perfect time to add some additional colour and vibrancy into your jewellery collection for the warmer months.